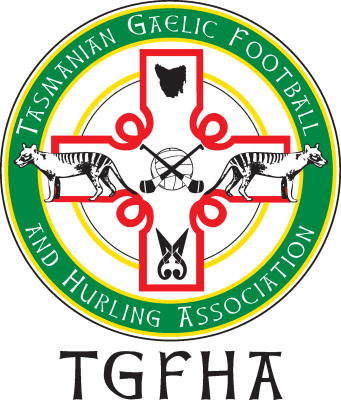 The TGFHA has developed a new format for 2018: Social Mixed football. This competition will be open to men and women from the ages of 15 and up. 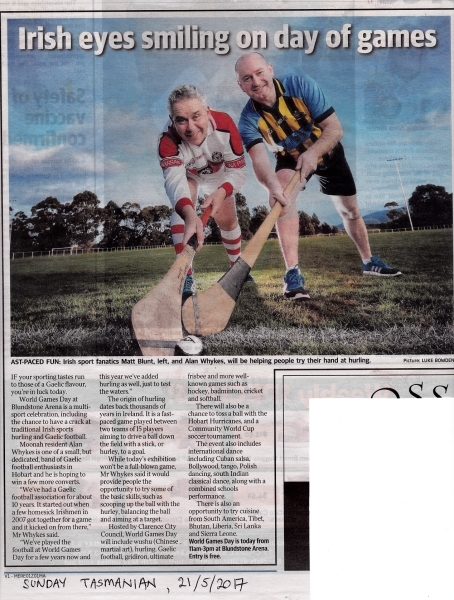 It was developed in response to feedback from current and former players, and also in conjunction with some other Gaelic sports bodies around Australasia. We hope that the format will provide a fun and enjoyable football experience for all who participate. Full details of the competition format and rules are on the Social Mixed football page. All matches will be at the school ground at Eastside Lutheran College, 15 Acorn Dr, Warrane. Here it is! 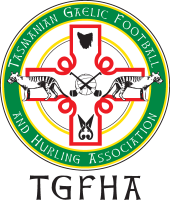 The TGFHA's old website was taken offline a while ago when it was no longer able to accommodate our needs. For a while the gap in our communications was filled by Facebook. Nevertheless it was apparent that we still needed an actual website to be able to do the things that FB is not, and can't be, set up for. We took the opportunity to register a new domain name that is closely aligned with that of the national body (go visit GFHA Australasia at www.australasiangaelicgames.com). We will still be using the Facebook page, and of course we are on Twitter. This new website is a work in a progress so please provide us with some feedback so we can improve it where we can. 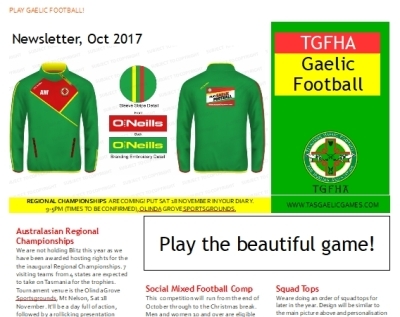 Please click here to read our October 2017 newsletter.